The Grasshopper community is one of a kind found in our industry. We are learning from the resources that are generously shared amongst Grasshopper users every day, and a large amount of processes developed within the CORE studio include the use of Grasshopper. 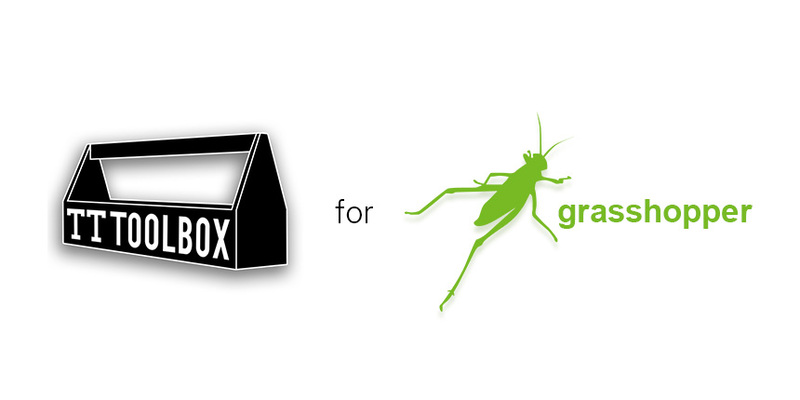 Moreover, we constantly leverage Grasshopper’s Software Developer Kit (SDK) to extend the platform to suit our needs. 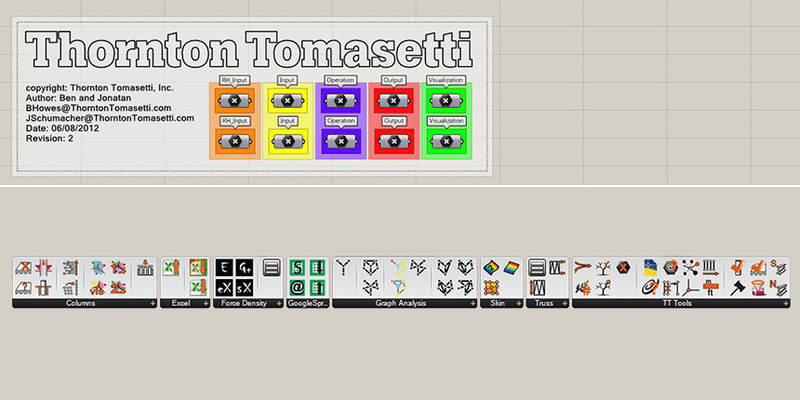 CORE studio has developed entire suites of tools to support Grasshopper users within Thornton Tomasetti, and provides a subset of these tools to support the global Grasshopper community.